Home – to Milano in the fog; Milano in the rain, beautiful rain. And so happy to be in our bookshop looking at children books. It is like breathing fresh air having past memories fly by, and a future arrive to light up life. 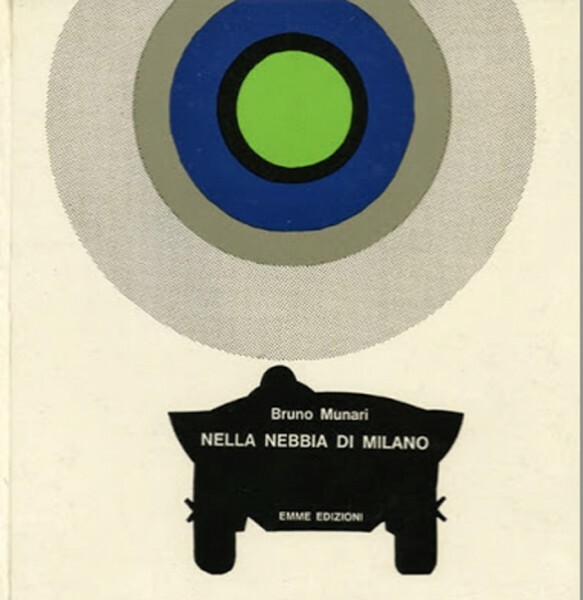 Here, the cover of a Bruno Munari book, and my heartfelt thanks go with the most beautiful memories to the Emme edizioni, the books edited by Rosellina Archinto, from 1965 for twenty years, a gift to children and adults. The most beautiful children’s books ever with the most beautiful alphabet. 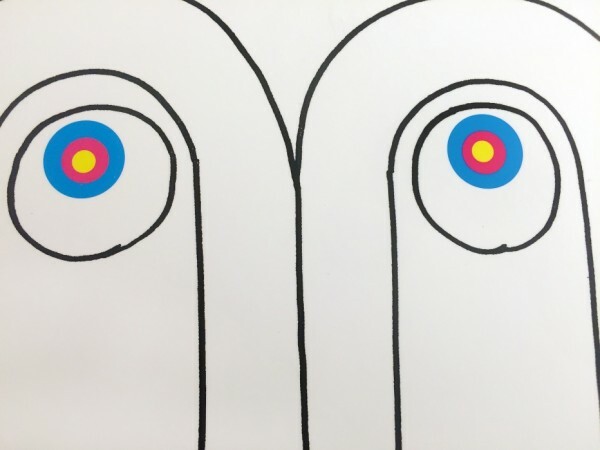 In the Fog of Milano is supposed to be literature for children, but the images of Bruno Munari’s amazing work touched everyone. It was 1968. In winter nature sleeps and, when asleep, it seems the dreams and the fog appears. To walk in fog is to wander in the dream of nature, and all becomes unreal. The book itself, with its transparent pages, making cats and trees, and buses and lampposts disappear in the fog of Milano is a jewel even today as I enjoy the fog that is winter’s gift to this city. The publishing house of Rosellina Archinto also published Lettere, a collection of letters of famous personalities. The letters between Lucrezia Borgia and the humanist and poet Pietro Bembo, provide a record of life during the Italian Renaissance. 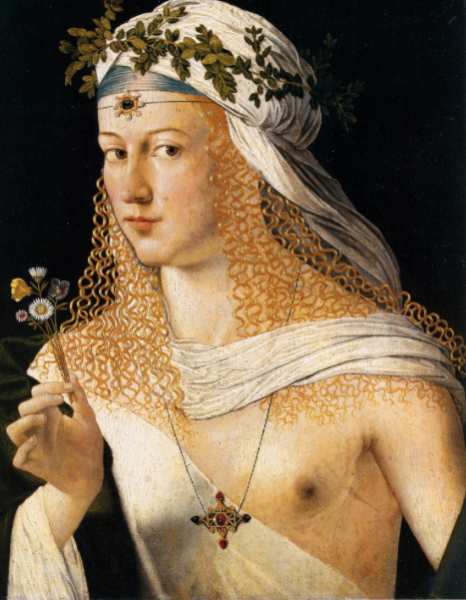 Bembo would write about Platonic relations, and theirs was certainly an affair of rare beauty and pureness, as he wrote in 1503 to her, “the flame of true love is a mighty force”. A lock of Lucrezia’s hair given to Pietro Bembo as a token of her eternal love was on display in the Ambrosiana library, even Lord Byron was taken by its beauty when saw it during his visit to Milano. Pietro Bembo created the model of modern Italian language. 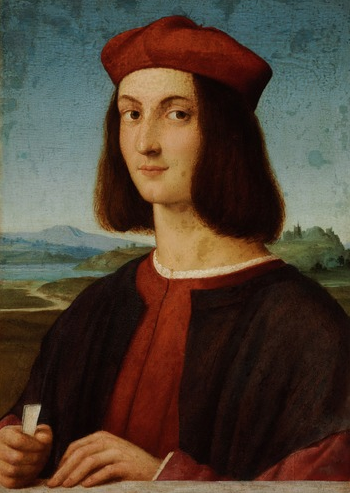 Here, a portrait by Raffaelo of the renaissance man in a very realistic manner. Born in Venice to a father who loved Dante and his writings, Bembo became the champion of poetry written in the Tuscan dialect. 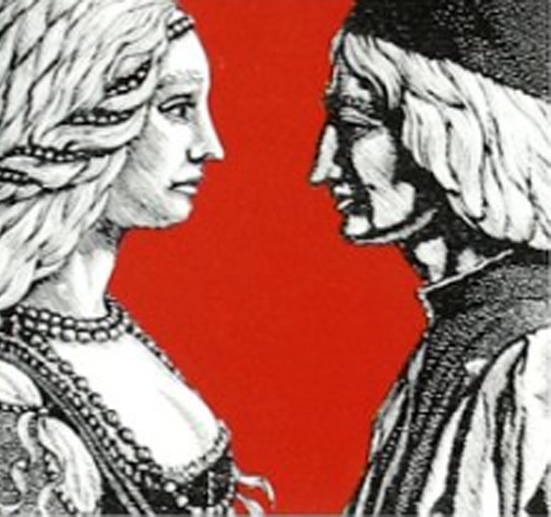 His love for Lucrezia Borgia is described in the book, “Gli Asolani”, an early Italian grammar. He also studied and promoted Greek texts and gave Aldine Press in Venice, the original and still recognized editore of italic and greek alphabets, a coin that had their impress of the anchor and the dolphin. Their motto, “Festina Lente” Hurry Slowly, was used to illustrate the adage. 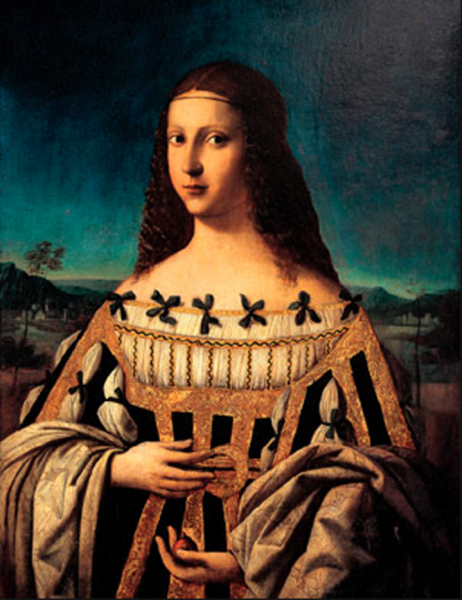 Painted by all masters of the 16th century, here by Bartolomeo Veneto, Lucrezia Borgia was described as “walking on air”, with long hair past her knees, a beautiful complexion, and having a natural grace, even while being remembered in history as a woman of extravagant vices, political intrigue, and poison. (rumors that she had a hollow ring that she used to poison drinks). She carried on a correspondence with Bembo through several marriages, all arranged by her family, with a few deaths perhaps more realistically attributed to her brothers, than to herself. For sixteen years (1503–1519) their letters refer to their hearts as “the crystal”. 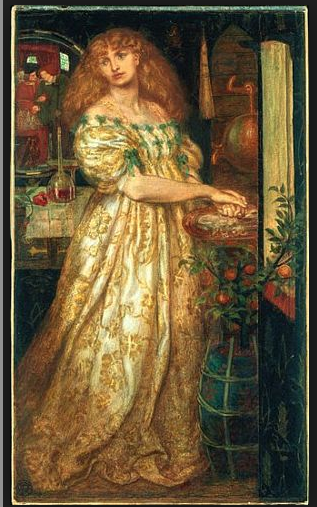 In a painting of 1860-1, the tale of Borgia having captivated Rossetti who painted her washing her hands after having poisoned her husband. Rossetti also introduced in the painting a mirror showing her dying husband held by her father Rodrigo, helping him to walk so poison would circulate faster through the body and hasten his death. The Borgias. 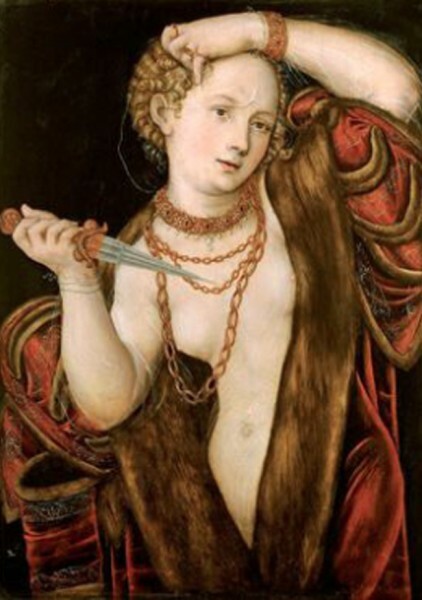 Her portrait by Lucas Cranach the elder in 1535 portrays her naked and ready to plunge a knife into her breast after being raped by the son of the Roman king.